Please contact me if you have a store to add. These are mostly for RC equipment. This is where we fly at Baylands Park in Sunnyvale. 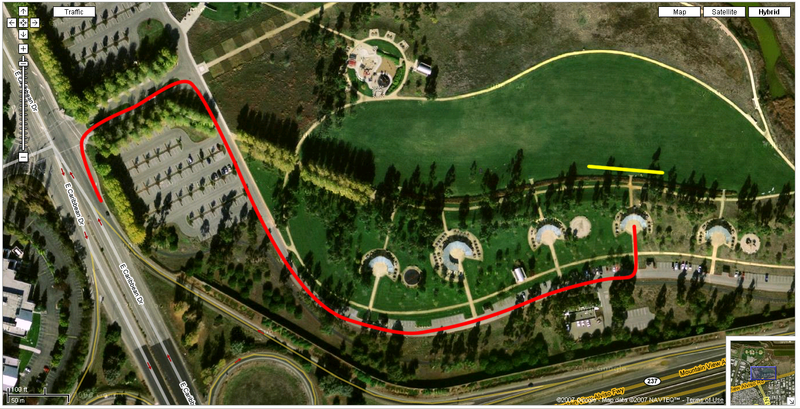 The yellow line represents the flight line. The main picnic area that we use is called Pickleweed, but the sign is almost impossible to see. Make sure that you post your frequency pin on the greenish metal pillar before turning on your radio.